Did you know that snow and ice actually reflect the sun so you are hit with UV rays twice? Did you know that even on cloudy days you are exposed to the sun? 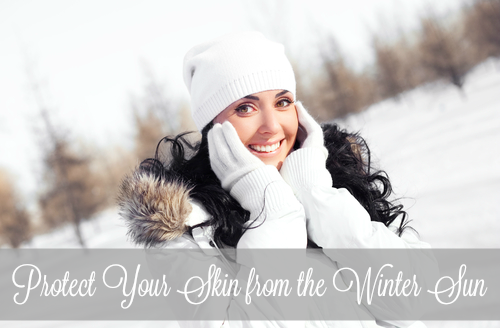 This is why it is so important to still wear sunscreen even in the colder winter months. When you wouldn't normally think about sunscreen. I was recently sent different sunscreen products from Blue Lizard. I have heard about their products for a while now and even received a sample in the Sun & Fun Box from 16 Minute Club. I was excited to try what else they had to offer. Originally created in Australia, where sunscreen standards are the strictest in the world. Blue Lizard is now made in the U.S., in Johnson City, Tennessee with the highest quality ingredients. Blue Lizard’s patented PBA-free Smart Bottle™ changes color from white to blue (or pink for Baby formula) when it is exposed to harmful UV rays reminding you to put on sunscreen. Watching the bottles change colors was really cool. 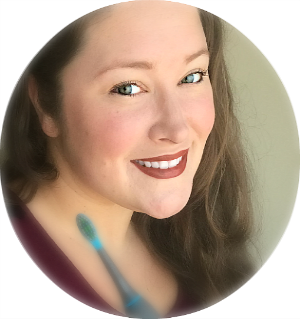 I have rosacea and finding a good quality sunscreen that won't sweat off is very important. Sun exposure makes rosacea worse. That's why I love that Blue Lizard Sunscreen is dermatologist and pharmacist recommended. I used some on my face and it didn't feel greasy. Also just a dab went a long way. It smoothed out very easily as well. There is nothing worse than sunscreen that is too thick and leaves streaks. What are some ways that you protect your skin? 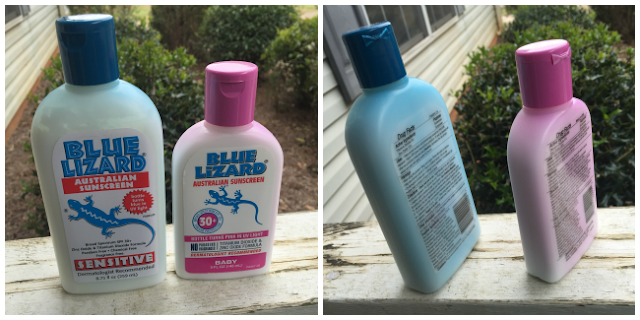 What do you think of Blue Lizard Sunscreen? I most excited for the baby sunscreen for my son!! He has super sensitive skin! I want to try the Face Sunscreen first. I am excited to try the Blue Lizard sport sunscreen. I would choose the Blue Lizard Australian Sunscreen Face tube. I'd like to try the BLUE LIZARD AUSTRALIAN SUNSCREEN SPORT 5 OZ BOTTLE. We are in and out of the sun and water; this would be nice for my family. I would love to try the Blue Lizard Australian Sunscreen Face tube I've had skin cancer and their products look amazing to use. I would like to try the BLUE LIZARD AUSTRALIAN SUNSCREEN SENSITIVE for my son. I would like to try the BLUE LIZARD AUSTRALIAN SUNSCREEN SENSITIVE 8.75 OZ BOTTLE. My whole family has sensitive skin so this would benefit all of us. I would try the face sunscreen first but all will be used! I'm most most excited to try Blue Lizard Australian Sunscreen Regular. Blue Lizard's Australian Sunscreen Sensitive is the only sunscreen that my daughter can use. I'm excited to try the baby for my youngest. And also the face sunscreen! 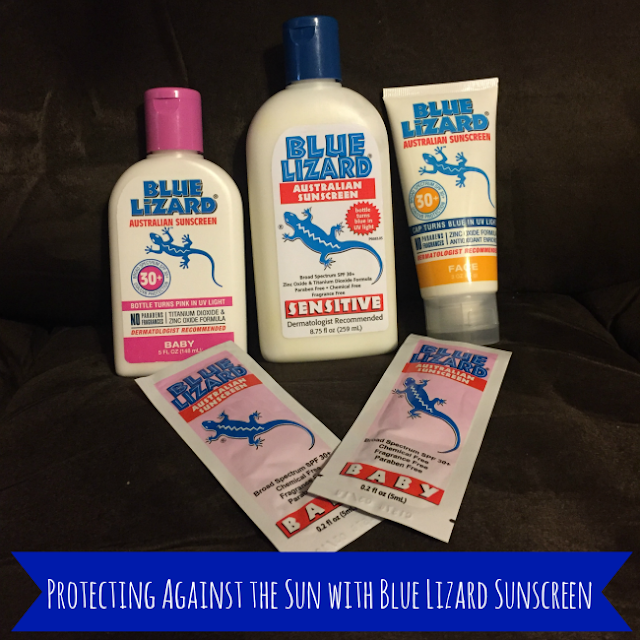 I am excited to try the Blue Lizard's Australian Sunscreen Sensitive. I'm excited about the face sunscreen. 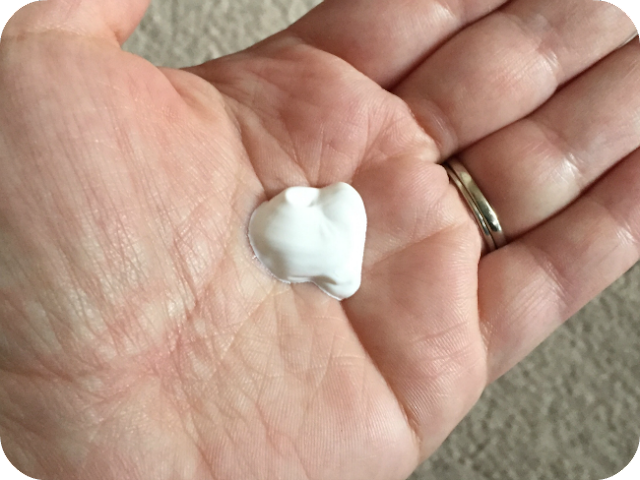 I have sensitive skin myself, and sunscreen on my face always irritates! I am most excited to try the BLUE LIZARD AUSTRALIAN SUNSCREEN SENSITIVE! 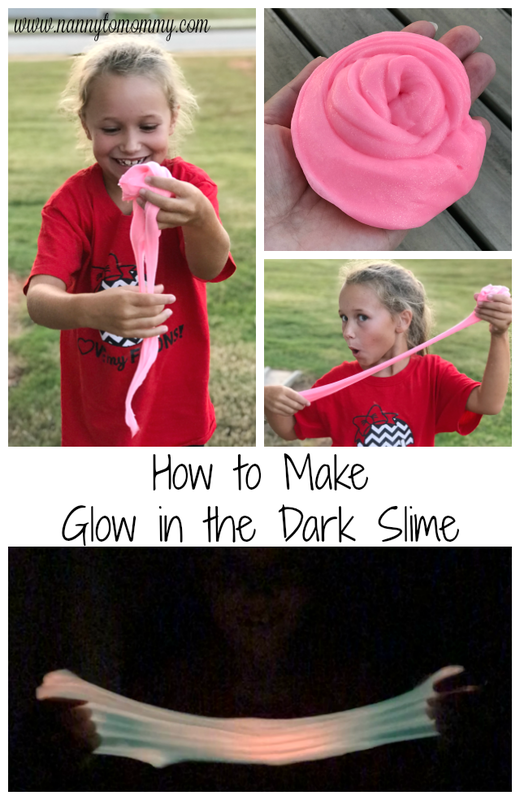 My daughter & I both have sensitive skin so I'm hoping this won't bother us! I am most excited to try Blue LIzard's Face Sunscreen! I hate putting anything on my or my kids face if it isn't actually for the face! I use SPF on my face and hands on a daily basis. 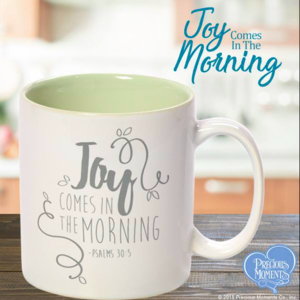 This would be great for summer!